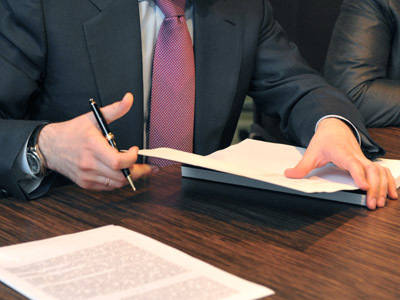 Russia's major investment group Basic Element, Russia’s largest bank Sberbank, and Changi Airports Int., a subsidiary of airport operator Changi Airport Group, have signed a joint venture agreement during the St. Petersburg International Economic Forum. ­“We have been developing an airport division as one of our strategic groups in Basic element. The group has five airports operating in the South of Russia. These airports were offered to our new partners, Sberbank and Changi,” Andrey Elinson, Deputy CEO of Basic Element told RT. 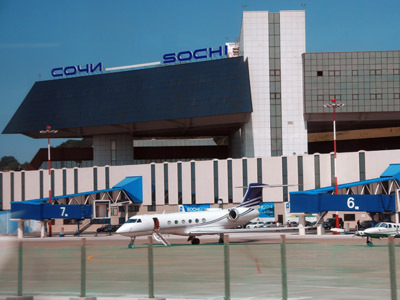 The newly created JV is going to finance and develop airports in Russia’s southern Krasnodar region including the airports of Sochi, Krasnodar, Anapa and Gelendzhik. The value of the assets is estimated at $500 million. Sberbank is going to invest $120 million, while Singapore’s Changi's will pour in $200 million. “The group would run the airports where Changi would bring operational excellence, Sberbank will be a financial investor and together we hope this new joint venture would bring the airports to the completely new level,” Elinson explained. Basic Element, owned by Russian billionaire Oleg Deripaska, will hold 50% plus one share, Changi Airports International (CAI) will take 30%, while Sberbank will hold 20% minus one share in the joint venture. Changi already holds a 26% stake in India's Bengal Aerotropolis Project and an 8% stake in Gemina S.p.A., the holding company of Italy’s Aeroporti di Roma.